The world leader of veterinary medicine and one of the most reputable hospitals in USA. 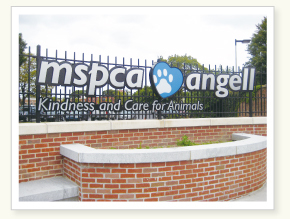 Founded in 1868 by the second oldest animal humane society as its animal hospital department. AAHA (American Animal Hospital Association) accredited hospital with 80 veterinarians working fulltime in 14 different specialties.